A shopping centre in east London has been evacuated following a “suspicious incident”. 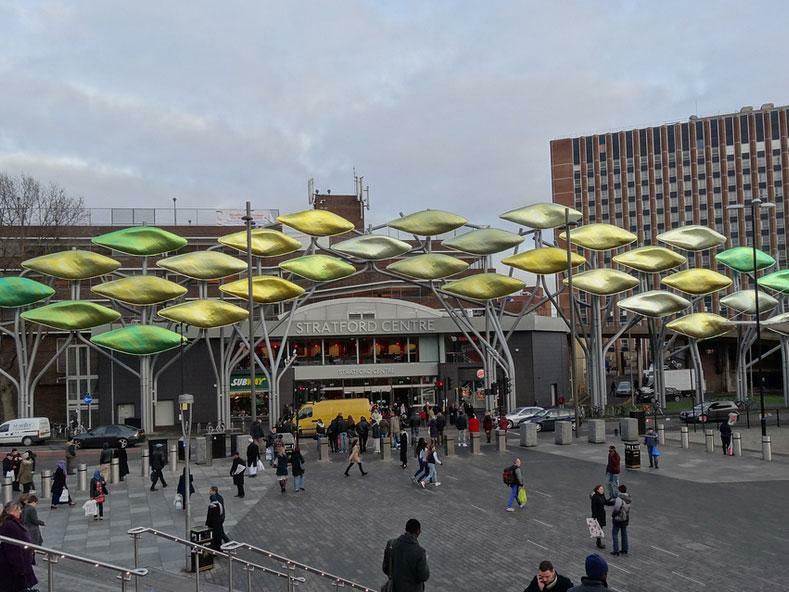 Stratford Broadway was cordoned off this morning while police investigate an alert at the Stratford Centre. Newham MPS said: “Police dealing with a suspicious incident within Stratford Mall, E15.